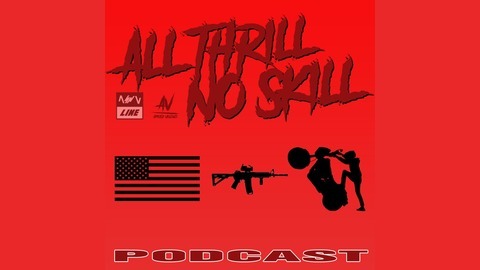 Welcome to the All Thrill No Skill Podcast where we get into any and everything. This is a listener-driven show, you tell us what you want to hear and we will make it happen. 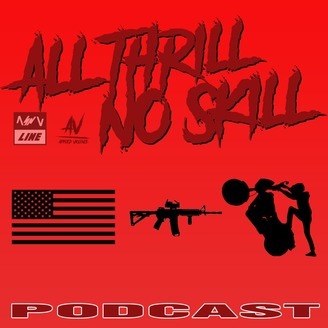 This episode we have Frank, Tom, and Jay as guests. We get into fighting.